Podcasts provide an alternative mode of entertainment while staying informed with all that is going on around the world. As this medium grows in popularity, new tools are coming up to keep pace with the growing technology. Earlier podcasts were part of Apple’s iTunes and music apps, till its growing popularity warranted it to be converted into a dedicated app. Most podcasts are distributed via RSS feeds that can be read through specialised RSS readers. Which podcasting tools are better, they largely differ based on the users’ familiarity and comfort with a certain tool. Here are a few podcasting tools to help users fill their MP3 player with a treasure trove of interesting content from around the web. Podcasts give users the freedom to listen to what they want, how they want and when they want. BeyondPod brims with attractive features including an intuitive and user-friendly interface that makes the process of adding, finding, and organising podcast subscriptions very simple and is hence a great choice for novices. BeyondPod has separate apps for phones and tablets. BeyondPod allows users to access thousands of audio and video shows from all over the world. Initially the podcasting tool is free to use for a week, however after the trial period is over, some useful features automatically turn off, but can be reactivated for a small subscription fee. 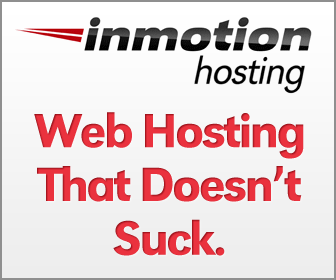 Users can also enjoy their downloaded content anywhere and anytime, and even when offline. It allows both users to discover and search for new podcasts with equal ease. Users can also import OPML files, as well as pull in specific feeds from their Google Reader accounts. The Smart Playlist feature in this podcasting tool picks up from the users’ listening habits and automatically creates playlists to match their listening experience. BeyondPod has a large collection of popular shows which if not downloaded automatically can also be done manually. The background download feature of this podcasting tool can also turn on the Wi-Fi radio on the users’ phone to download content and automatically turn it off once the task is over. Through the interactive interface, this podcaster also keeps track of all podcasts that the user has listened to, and the extent to which he/she has listened. DoggCatcheris acclaimed as one of the best paid podcast apps till date. Armed with a huge directory of interesting content, this app also supports manual feeds of audio and video podcasts as well as secure feeds that demand authentication via username and password. DoggCatcher come with its own integrated player that monitors your listening and watching habits to deliver a customized listening experience. Highly versatile, this app also lets the user personalize the app as per his/her choices, or allows automatic downloading, fetching and organizing of podcasts and feeds. Users can also benefit by automatic clean up of media files that have been watched and are no longer required. 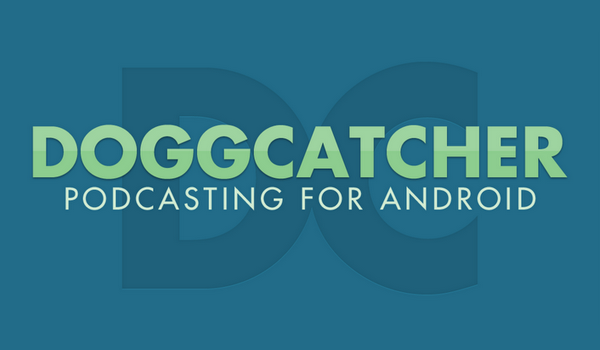 Like many other popular podcasting tools, DoggCatcher also lets the users playback their favorite audio and video offline. Users can also conveniently import feeds from their Google Listen accounts. DoggCatcher also supports variable speed playback, however to activate this feature, users need to purchase Presto, a third party audio library.